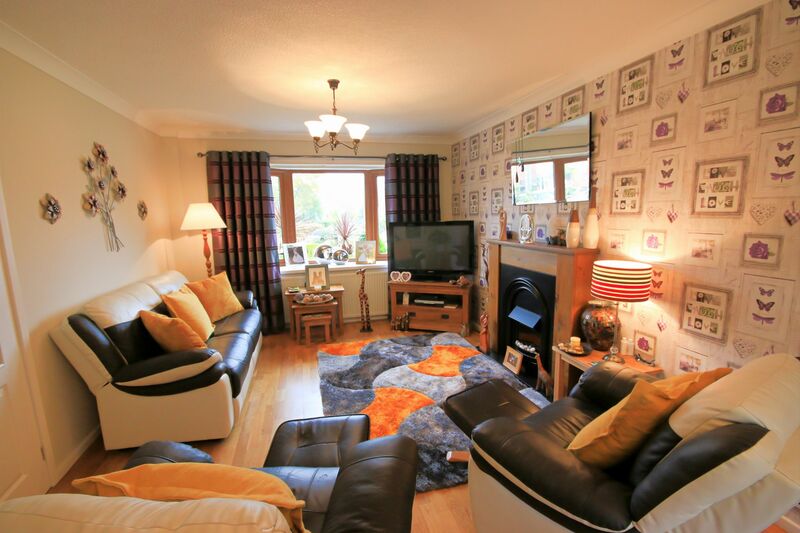 A great opportunity to purchase this wonderful family home. 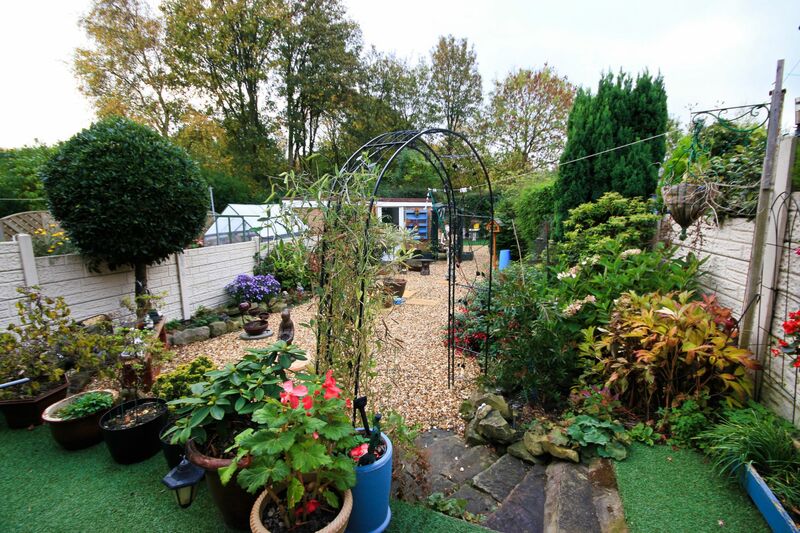 Immaculately presented, this property sits on a larger than average plot, which is not over looked from the rear, and has extensive gardens and a detached garage. 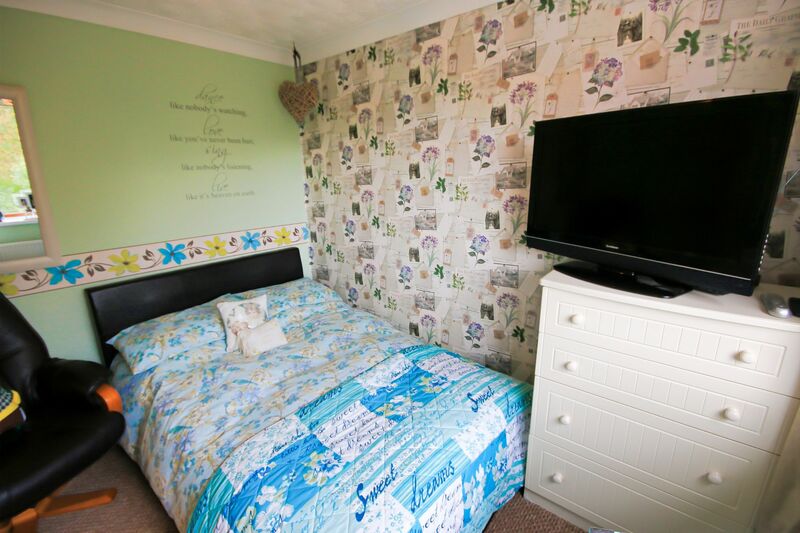 Internally, this lovely house is ready to move into, with stylish kitchen, shower room and three bedrooms. 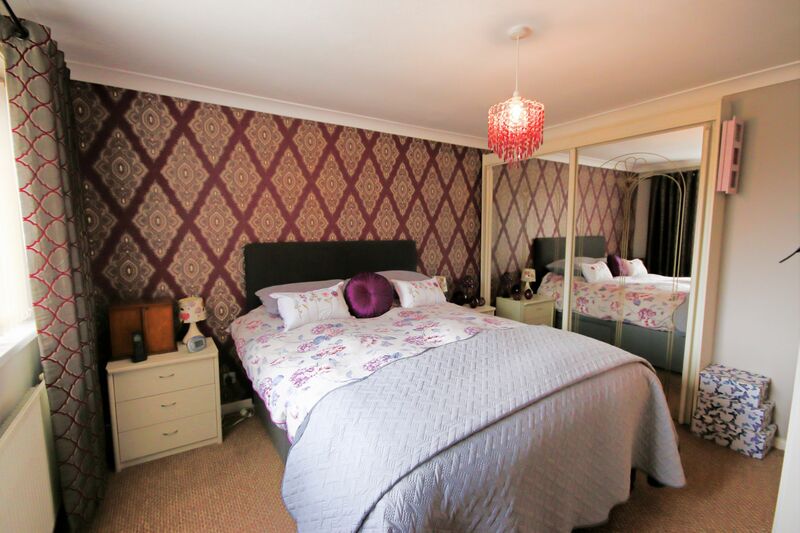 The location is excellent too, within walking distance to local shops, schools and bus routes, plus Alexandra Recreational Park is virtually on the door step. 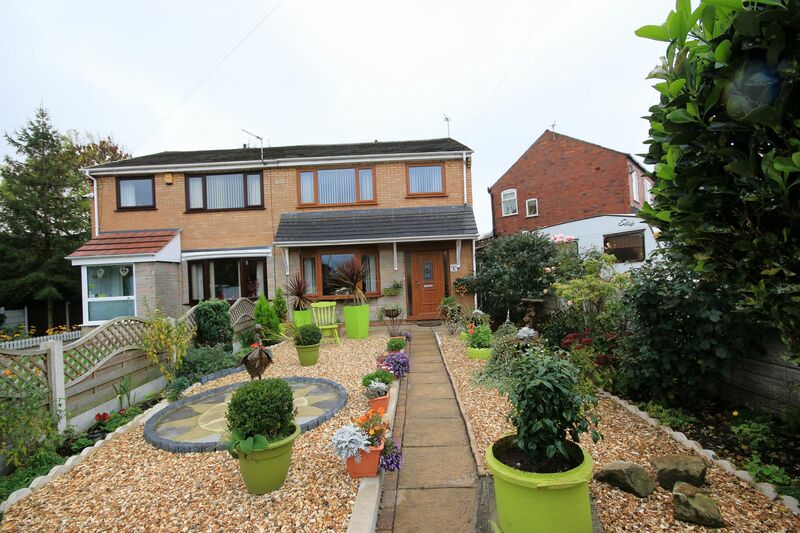 This is an ideal family home and simply must be on your viewing list. 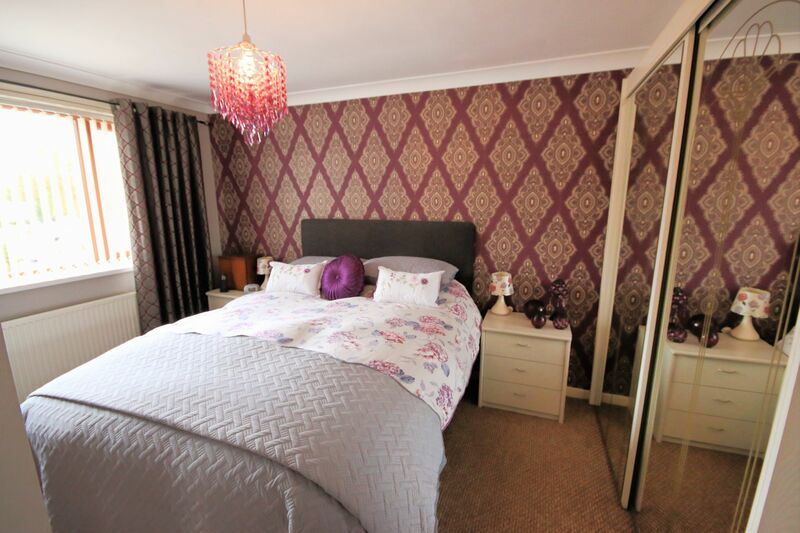 Do not miss out, contact us today to arrange your early viewing appointment. 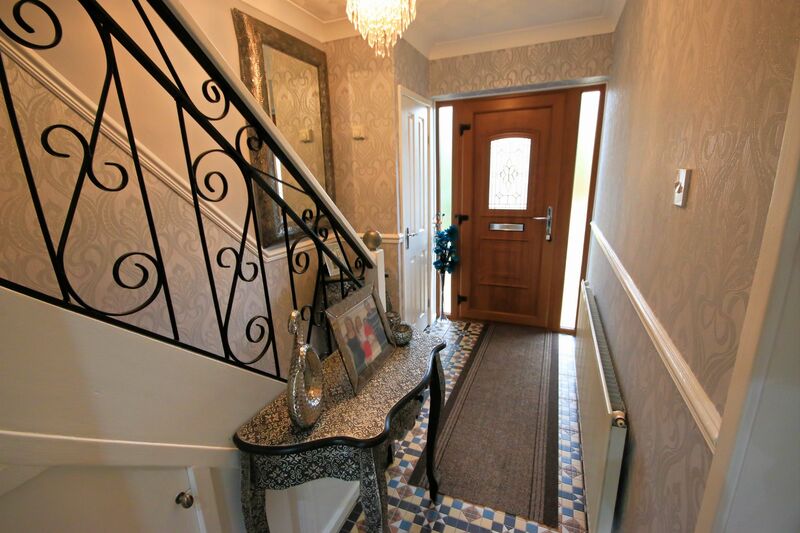 A welcoming hallway, with spindle staircase to the first floor, central heating radiator and built in storage. 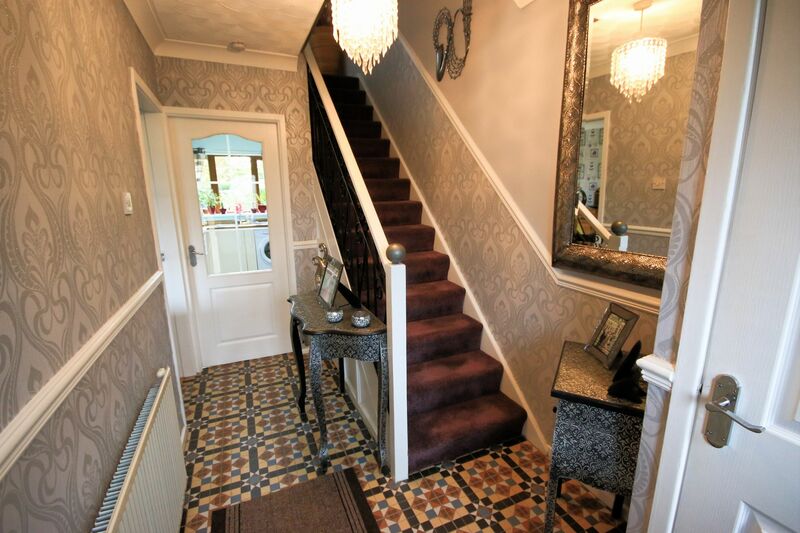 Stylish tiled flooring and under stairs storage. 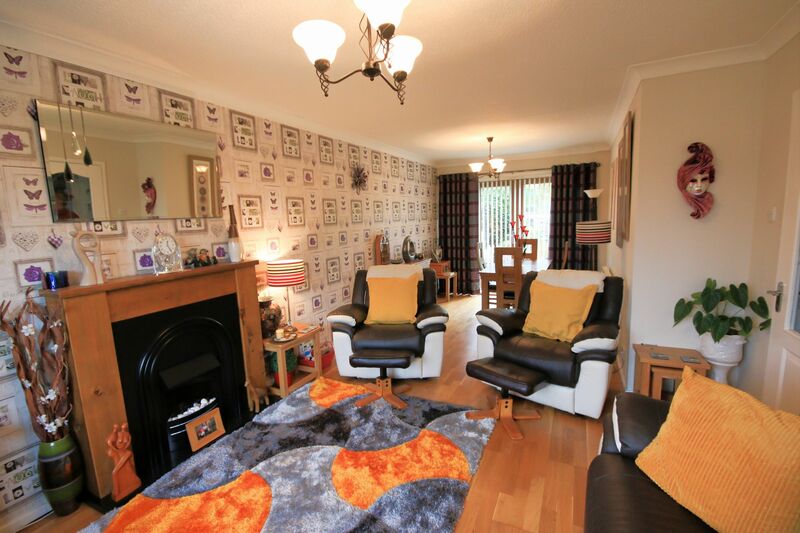 A large Sunshine lounge with dining area, feature fireplace and electric fire, UPVC double glazed window to the front and French doors to the rear. 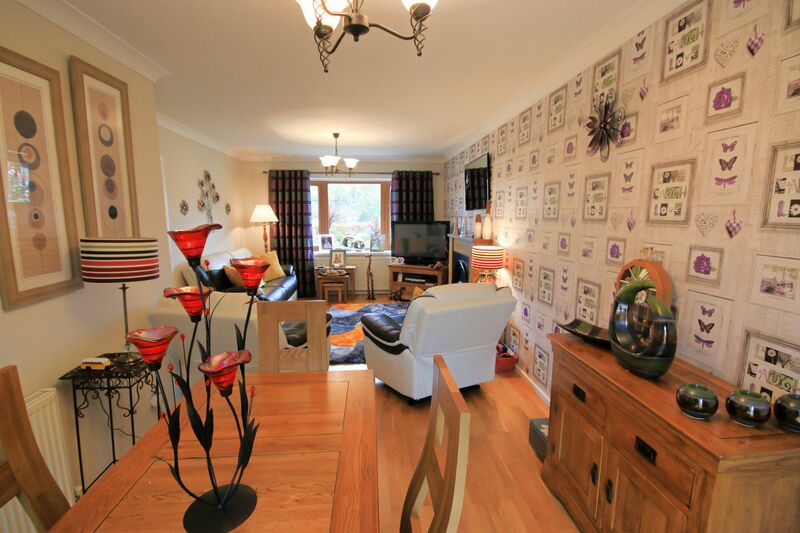 Stylish oak flooring and two central heating radiators. 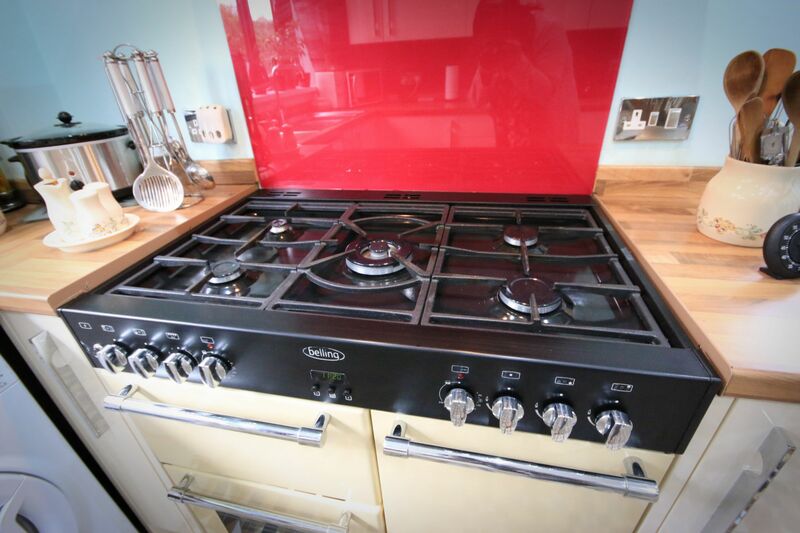 A good range of modern wall and base units, with space for range cooker and overhead black extractor hood. 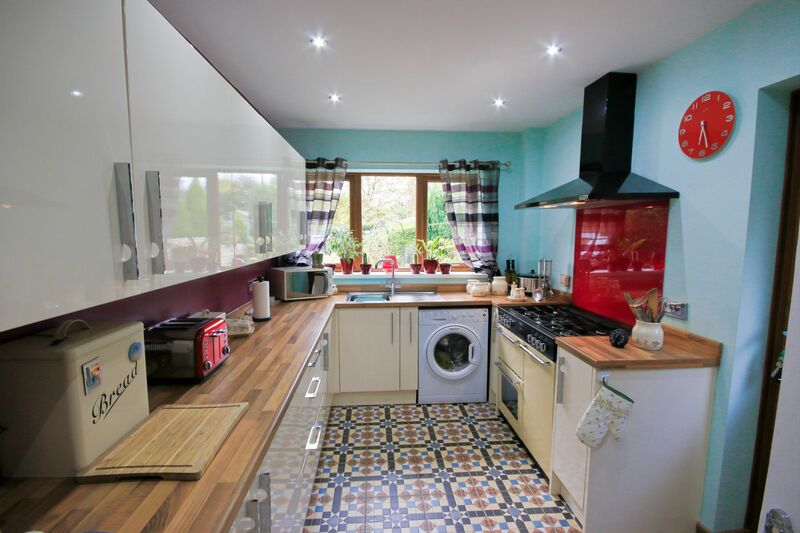 Integrated fridge freezer, partially tiled elevations. UPVC double glazed window to the rear and door to the side. 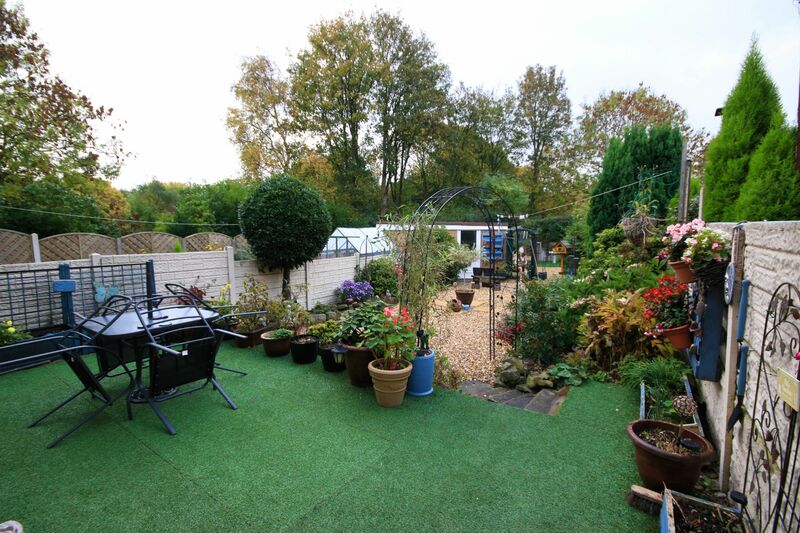 Loft access and built in storage with central heating boiler. 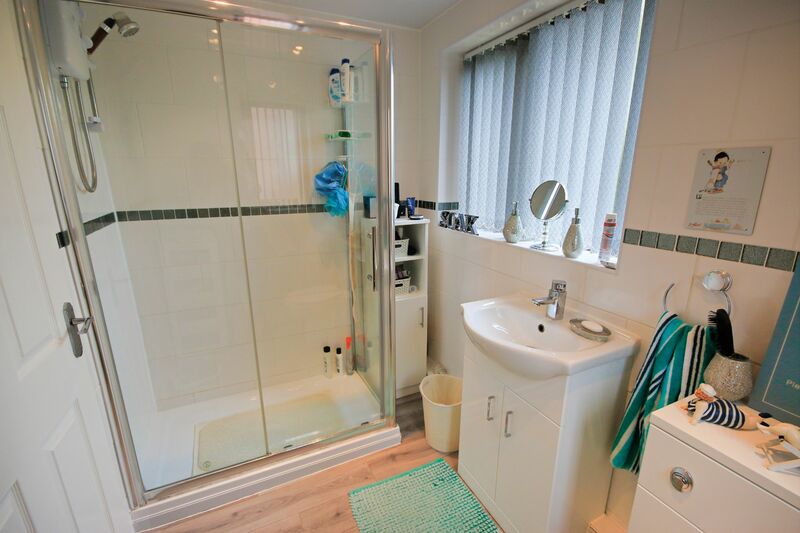 A good range of fitted wardrobes and storage, UPVC double glazed window to the front and central heating radiator. 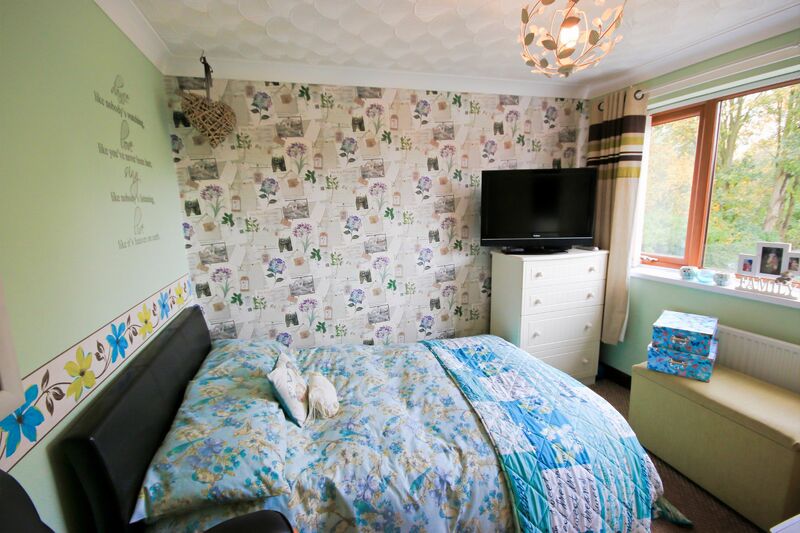 Another double bedroom, with UPVC double glazed window to the rear and central heating radiator. 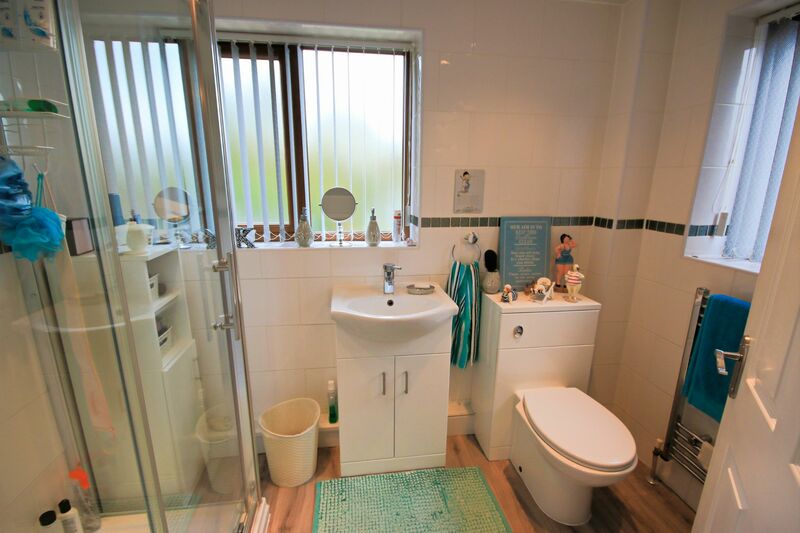 Stylish suite with large shower cubicle, vanity wash hand basin and low level WC. 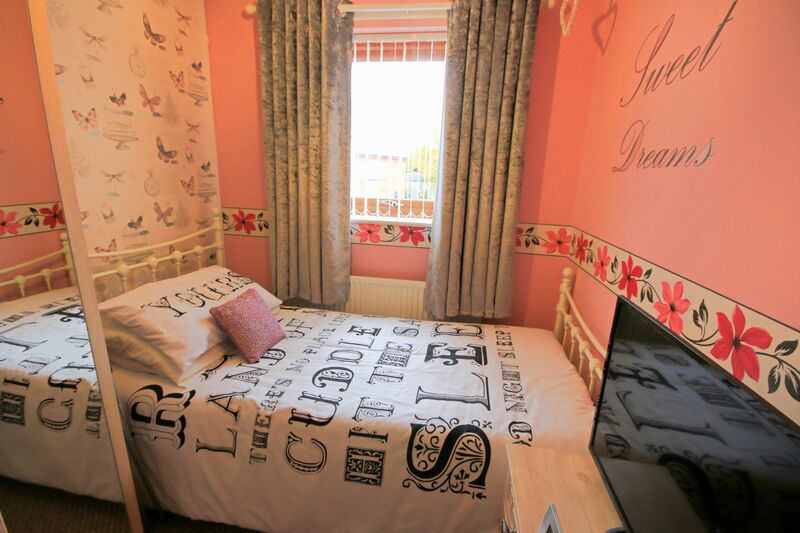 Ladder style radiator and two UPVC double glazed windows to the rear. 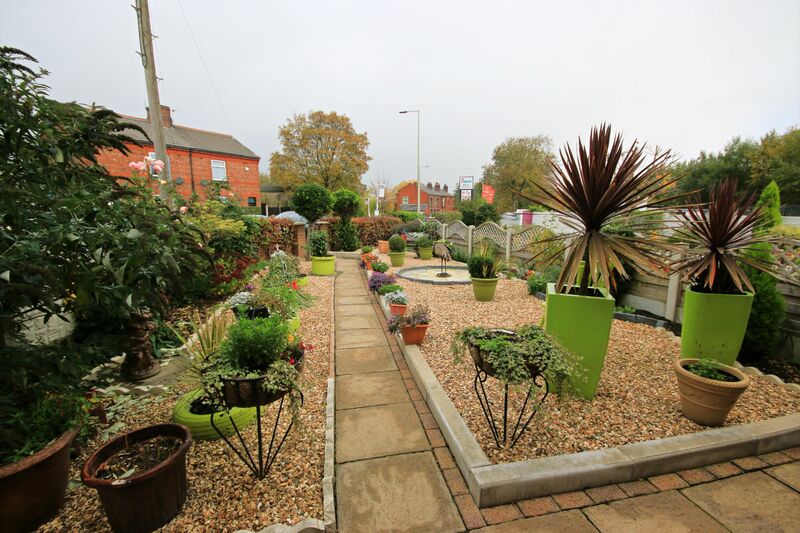 Large enclosed garden to the front with decorative gravel, mature shrubs and paved pathway to the front entrance. 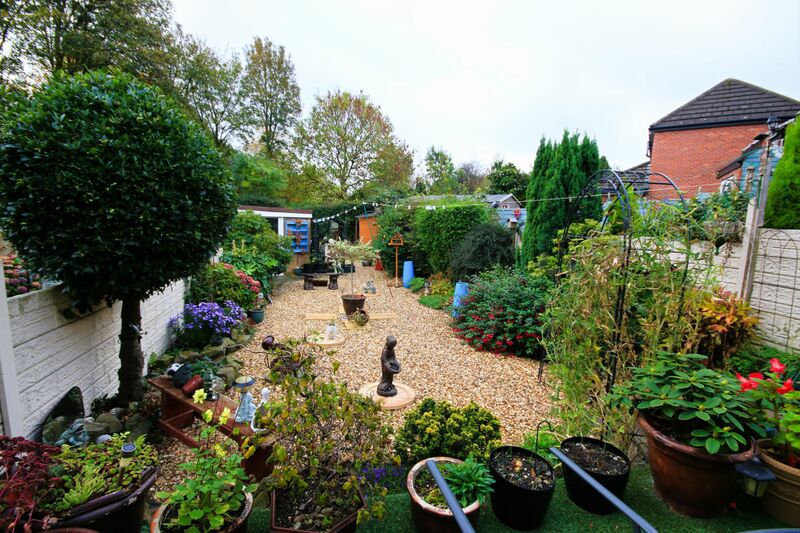 A side gate gives access to a large rear garden with paved patio area, decorative gravel and mature shrubs. There is a detached garage with shared access and driveway.